Last year was a blast, and It's almost a WBO tradition for each region to have at least 1 tournament at a local convention. 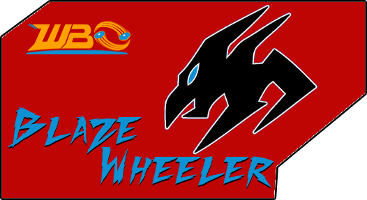 Definitely one of the best environments for a Beyblade Tournament especially for attracting newcomers to enjoy the hobby that we all love. Also, the price of admission is well worth it for helping out the local convention scene and there's always something to do there even outside of the tournament. is this a tornament or a convention? (Jan. 10, 2018 2:48 PM)Dark Xeno Wrote: is this a tornament or a convention? Star city assault was my first tournament last year. I really hope i can come. 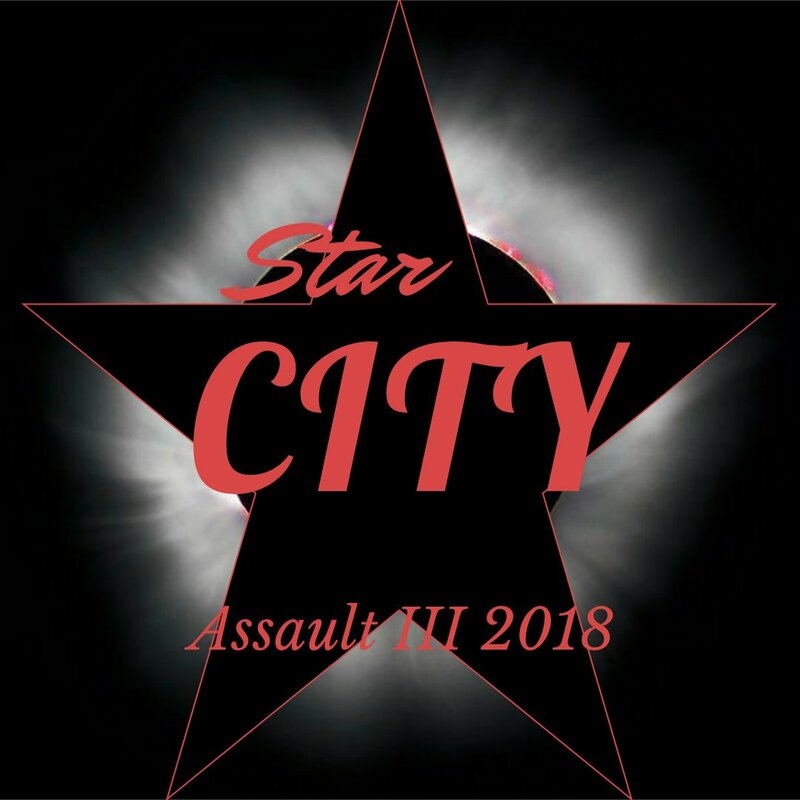 (Jan. 11, 2018 4:01 PM)Mstubbs88 Wrote: Star city assault was my first tournament last year. I really hope i can come. Can I purchase a day pass for Sat only? I didn't see anything on-line... They are only selling the weekend pass for $40... Do you all know if they will sell the day pass on site that day? There is a Saturday-only pass available, but you can only get it at the door. Idk what it costs this year, but I think it was $25 last year. Um do your beys have to be from burst? Because I only have old one I haven't played this since 2010 tbh. There'll be some of the new Takara-Tomy ones for sale at the event, but you can pick up Hasbro Burst stuff at any major retailer. You've got plenty of time! You can buy weekend passes online, or you can buy a day pass at the door on the day of the event. I'll have some Spriggan Requiem Starters for $25, a brand new Bearing Driver for $20, and a Screw Trident Layer for $20. Others might have some stuff too, but IDK. Honestly I think that ryuga should have given the summer star fragment two someone else like masamuena or tsubasa.